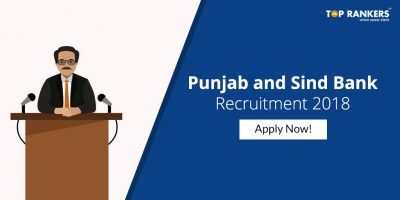 How to apply for RPSC RAS Recruitment 2018? How to Fill RAS Application Form 2018? Rajasthan Public Service Commission has invited application for various state and subordinate services in the state. There are a total of 980 vacancies for both state and subordinate posts in Rajasthan. The General Knowledge and General Science Paper will be an objective type paper. The Difficulty level of the paper will a Bachelors Degree level paper. The marks obtained in the preliminary exam will not be counted in the later stage of selection. The paper is only qualifying in nature. The written examination consists of four papers that consist of subjective type questions and is a descriptive paper. Candidates will be marked for their character, Personality, Physique. Special consideration shall be given to those who have sound knowledge of Rajasthani Culture. Candidates having ‘C’ certificate of NCC shall be given preference. Marks obtained in the Personality test will be awarded in the written test. All Question papers shall be answered either in Hindi or English. However, no candidate will be allowed to answer the paper in bilingual – English and Hindi unless allowed to do so. Stay tuned for more updates on RPSC RAS Recruitment 2018! Rajasthan Public Service Commission conducts the Rajasthan Administrator Service. RAS stands for Rajasthan Administrator Service. The purpose of the recruitment process is to select the most suitable candidate for the Rajasthan administration department. The examination is expected to be held in April / May 2018 and will be conducted online. The RAS 2018 notification and online application forms are likely to be released in February or March. The RAS 2017 and RAS 2018 examinations will be conducted together by RPSC. There are a total of 725 tentative vacancies, we have to wait until the official vacancies are announced. The 725 vacancies are further divided into two posts – 334 posts for State Service Exam and 391 posts for the subordinate exams. These are tentative vacancies and the number of vacancies is expected to either increase or decrease. The reservations for various categories are as follows. Women candidates are encouraged to apply as RPSC strives to have a balanced workforce. The reservations for RAS Officer are as follows. The following reservations are only for those who have domicile and permanent residence in Rajasthan. The Eligibility Criteria is to ensure will further guide all candidates to apply for RAS 2018 exam. Educational Qualification: – All applicants must have a degree from a government recognized university. Final year graduation students expecting their results may also apply. A Candidate must be a minimum of 21 years of age and a maximum of 35 years of age for RAS examination. Age relaxation is applicable as per government norms. Minimum age required – 21 years. RAS 2018 is an extremely competitive exam and one needs to be well prepared for RAS 2018 exam. You need to prepare well and plan your preparation before you sit for the exams. The RAS 2018 exam pattern and preparation tips will help you to prepare for RAS 2018. These are the selection procedure steps for the RAS 2018 Exam. 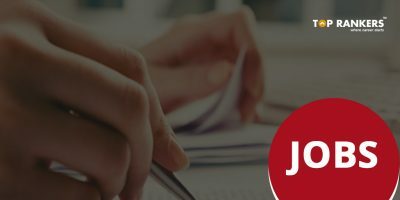 Preliminary Examination: It consists of the General knowledge/General Science, the question asked in this will be objective type question, total maximum 200 marks, and total duration is 3 hours for completion. Main Examination: It consists of four subjects: General knowledge-1, General knowledge-2, General knowledge-3, General Hindi, and English. Each subject carries 200 marks, so total marks are 800 marks. Personal Interview– Candidates who successfully qualified in the written exam than are sent for an interview, which will carry 100 marks. RAS 2018 Exam Pattern – Preliminary examination and Main Examination. Firstly, fill the RAS 2018 Online Application Form. Download Admit card for RAS Preliminary exam 2018. Reach Examination center on correct time with AADHAR card/ ID proof. Download admit card for RAS main exam 2018. Appear for the RAS 2018 main examination. 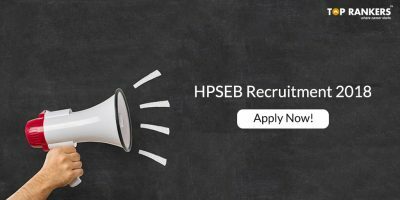 If you are selected in mains, check your interview venue and reach on time. The Last step is document verification. Upload Photograph and Signature in required dimensions and file size. RAS 2018 admit card will be released on the official website about 15 days before the examination. The RAS 2018 call letter is issued by RPSC. Candidates can download RAS 2018 admit card from the official website – rpsconline.rajasthan.gov.in. RAS Cut off marks 2018 is the minimum marks that an applicant needs to qualify in the next round of examination. 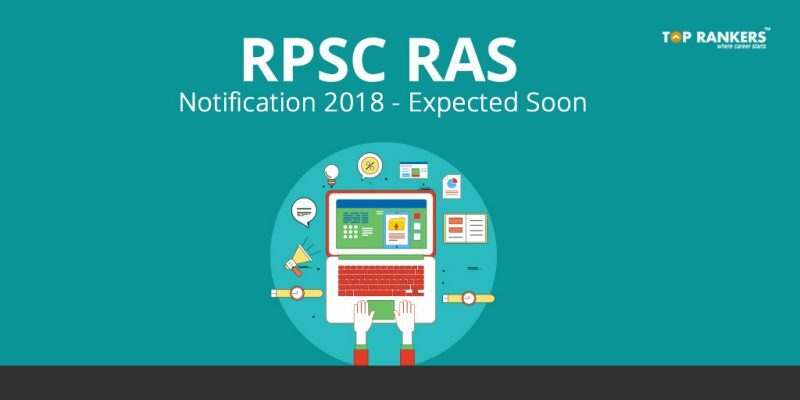 RPSC will release RAS Official Cutoff 2018 marks a few months after the examination via its official website. Candidates can check RAS 2018 cutoff marks along with the examination result. The RAS Pre Result 2018 will be declared 2 or 3 months after examination for RAS Prelims examination. The result will be announced on the official website and candidates will be able to check their result by logging in with their roll number and password. We will keep you updated as and when RAS Result 2018 is released. Please remember that RAS Result 2018 will be released separately for each phase – Prelims, Mains and Interview. Final Results will be declared after the aggregate score of the Prelims, mains and Interview.